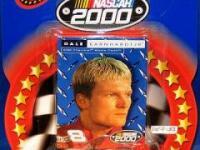 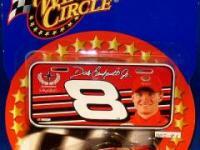 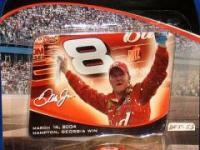 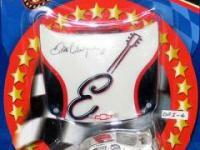 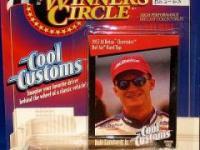 COLLECTIBLES > DIECAST REPLICAS > DALE EARNHARDT JR. 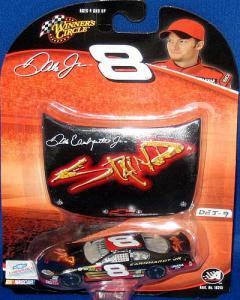 THIS IS AN ORIGINAL “OFFICIAL NASCAR DIECAST REPLICA”. 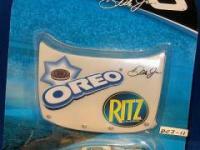 IT IS A ONE OWNER PIECE COMING FROM A SMOKE FREE ENVIRONMENT. 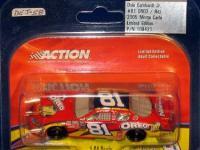 DUE TO ITS AGE THIS IS A “HARD TO FIND” ITEM AND TRULY A WONDERFUL COLLECTOR'S TREASURE. 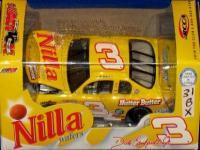 IN ADDITION TO THE RARITY OF THIS ITEM, IT IS ALSO A GREAT INVESTMENT, “DIECAST COLLECTABLES” HAVE STEADILY INCREASED IN VALUE FROM YEAR TO YEAR. 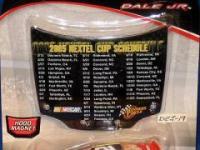 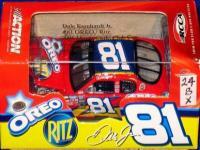 IF YOU ARE A COLLECTOR OF THIS DRIVER OR FINE DIECAST ITEMS. 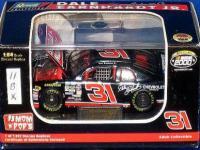 THIS IS A MUST FOR YOUR COLLECTION. 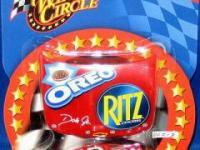 WE WILL SELL TO OUR FRIENDS IN CANADA ONLY IF PAID VIA A PAYPAL ACCOUNT.